This $200,000 program is the World Championship for IHRA member track sportsman racers. 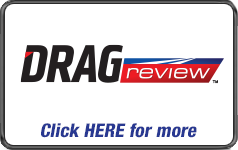 Summit Racing Equipment, the Official Mail Order Company of IHRA, presents this revolutionary program for IHRA's thousands of grassroots racers. 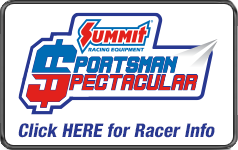 The Summit SuperSeries World Championship will take place October 17-19, 2019 at Memphis International Raceway. This program will crown a true Top (Box), Mod (No Box), Sportsman and Junior Dragster World Champion. There are two ways to gain entry into the Summit SuperSeries World Championship. 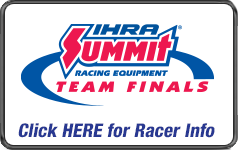 A racer can qualify by either winning the Summit Super Series track championship at a participating IHRA member track OR by winning a Summit Team Finals main event class. 1) Summit SuperSeries points will not begin until a racer is registered with BOTH IHRA and a local track and running an X-Number on the vehicle with it appearing on a track points page. 2) Racers in Top, Mod, Sportsman, Street, Bike and Junior Dragster are eligible (based on participating track's discretion). 3) A racer may compete for the Summit SuperSeries track championship at more than one track. Should one racer win the SSS championship at two different tracks (regardless of class), they will have to declare the track they will represent prior to the Summit Team Finals. Once the racer selects the track they will represent, the racer must then forefit the SSS track championship at the second track. A racer may only have one entry and represent one track at the SSS World Finals. 4) There will be no double entry for a competitor that may win the SSS track championship and a Summit Team Finals event. In the event a competitor wins both (regardless of class), the track championship will take precedent. 5) There are no substitutions for a Summit SuperSeries track champion or for a Summit Team Finals champion if that competitor chooses not to attend the Summit World Finals. 1) WIN THE SUMMIT SUPERSERIES AT YOUR PARTICIPATING IHRA TRACK. 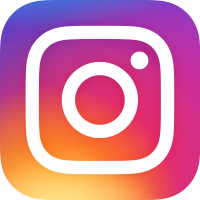 Each participating track will crown Summit SuperSeries track champions who will then move on to race at the IHRA Summit World Finals for the Summit SuperSeries World Championship. 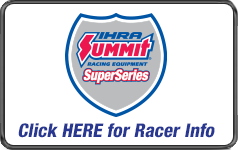 Be a Summit SuperSeries member of the IHRA. This includes membership benefits, a license and a Summit SuperSeries number (commonly called the X-Number). The second digit of the number will be the letter “X” for full size vehicles and the last digit on Junior Dragsters. * The same car may not be registered in multiple classes. If a racer is running in multiple classes, they must have a different Licensed and registered X-Number for each vehicle. A competitor may only compete with one X-Number per class at any given facility. * Sign up for the track points at a participating IHRA Summit SuperSeries track. * Race at an IHRA track while running a Summit SuperSeries X-Number. 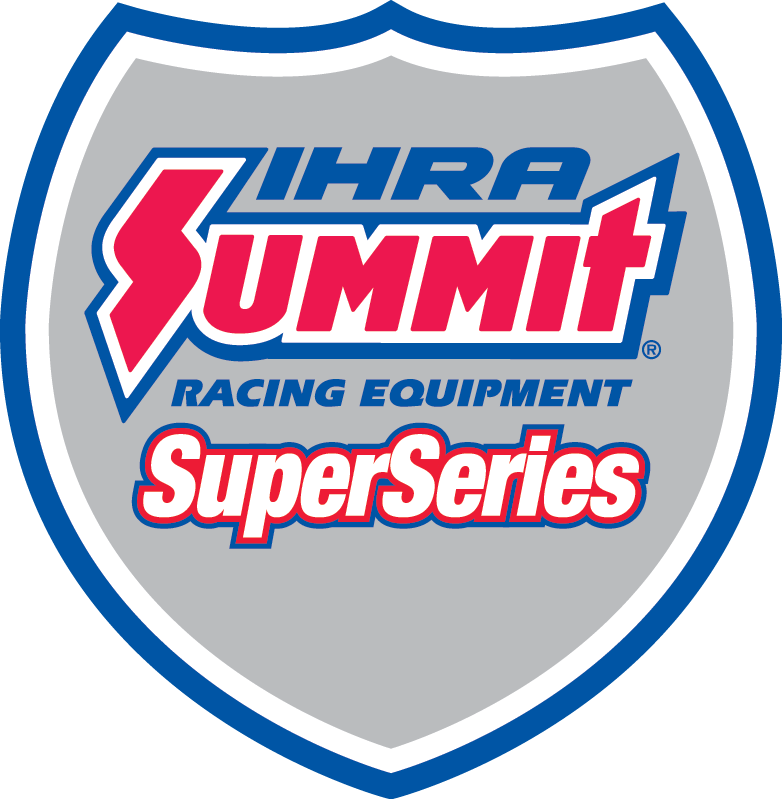 Your Summit SuperSeries eligibility does not begin until a valid X-Number with the IHRA is obtained. That X-Number must also be used as the car number and must show up on the track’s points list throughout the season. Failure to run the X-Number or failure of that number to appear on the track’s points page will make a racer ineligible for the Summit SuperSeries even if a registered X-Number is on file with IHRA. Failure to maintain a current membership will result in a deduction in points for the events the membership was expired. “Gifted Rounds” are not permitted. Racers receiving 'dives' or 'gifted' rounds as determined solely by IHRA will be disqualified. 2) WIN THE SUMMIT TEAM FINALS MAIN EVENT CHAMPIONSHIP. 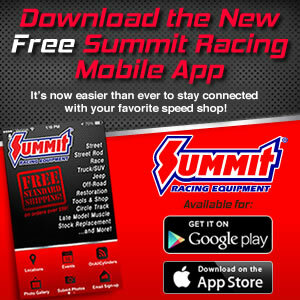 Any Summit SuperSeries competitor that has an IHRA membership and X-Number registered and valid according to IHRA records from at least May 1, 2019 through the respective division’s 2019 Summit Team Finals event and can win the 2019 Summit Team Finals Main Event will become eligible for the Summit SuperSeries World Finals Championship race. To be considered eligible after winning the Summit Team Finals main event, a competitor will be verified by IHRA as having met Step #1 through Step #3 above, no different than the Summit SuperSeries track champion had to have met in order to be eligible. A 14-day renewal grace period will be granted for X-Number registrations that expire between May 1st and the Summit Team Finals event. 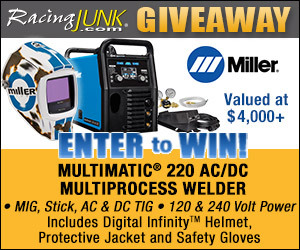 If a registration is not renewed within a 14-day period from the expiration date the racer will not be eligible. There are no exceptions. The race for the World Championship will be run on an 1/8 mile format. Crosstalk will be used and will always be active in Top. The use of trans brakes, two steps and automated shifters in the Mod category is permitted. The use of Delay boxes is prohibited in Mod. Throttle stops are not permitted in any class. The use of nitrous is permitted in both the Top and Mod classes. If a bike or sled wins they will run against cars. Sportsman Class is open to door cars only. (12.00 and slower 1/4 - 7.50 and slower 1/8). The use of trans brakes, two steps and delay boxes are prohibited in Sportsman. 1) The competitors will be run on a random pull system throughout eliminations. If there is a bye run it will go to the best reaction time from all qualifying sessions (if for 1st round) or from the previous elimination round during eliminations. Bye runs do not carry over if unused but may be earned again. Lane choice will be determined by the staging lane you pull into. If there is only one lane of cars left an IHRA official will pull cards to determine lane choice. The bye run vehicle has lane choice if paired to run. 2) Courtesy staging is mandatory in all classes. Deep stagers will courtesy stage by lighting both pre-stage and stage bulbs if DEEP is clearly marked on all sides of the vehicle. Deep staging is permitted but not guaranteed. Deep staging is the sole responsibility of the driver. Special allowances for deep stagers will not be made by the starter and/or starting system. 3) IHRA Motorsports employees, team members, staff and IHRA track owners/operators/ managers are not eligible. To take advantage of the Summit SuperSeries program, please see the track manager of a local IHRA track for complete membership and registration details. See http://www.ihra.com/superseries-home for specific information and additional program details. At the end of the season, each track selects a team of racers from among its top points finalists. These drivers earn the right to represent their home track at the Summit Team Finals. Drivers compete in several performance-based categories, which may include: Top, Modified, Super, Motorcycle, Junior Dragster or other sportsman classes. Racers will eliminate down until a Summit Team Finals Team Champion and individual class champions are crowned. Class winners will receive an IHRA Ironman trophy and an IHRA Gold Card.